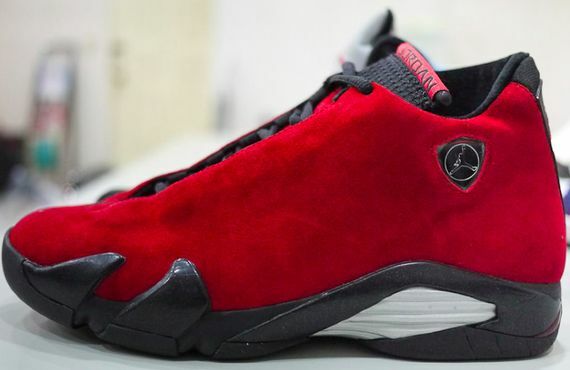 Air Jordan 14 Retro "Red Suede"
The “Toro” Theme seems to be a popular color combination for customs and official releases via Jordan Brand and next year, an We’ll be seeing an Air Jordan VI “Toro” hit retailers as well. However, let’s take it back a few years with the original “Toro” theme that was featured on the Air Jordan 14. 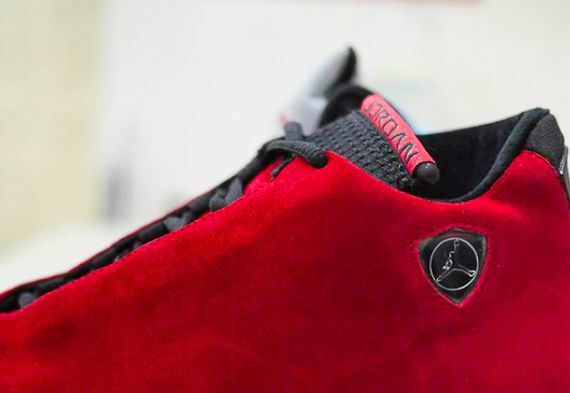 The all red suede sneaker was the first of many unreleased Air Jordan 14’s and sure as hell one of the more popular colorways. Let us know if you’d like to see these all red suede kicks release.